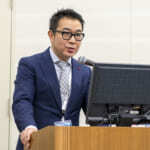 1) Archives of Aesthetic Plastic Surgery Vol.22 No.1, Feb. 2016. 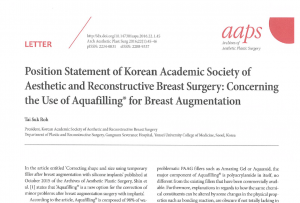 Position statement of Korean Academic Society of Aesthetic amd Reconstructive Breast Surgery: Concerning the use of Aquafilling□ for Breast Augmentation. 2) US Food and Drug Administration. 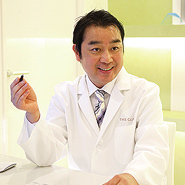 Soft tissue Fillers ：Dermal fillers. Silver Spring, MD: US FDA; 2015 Jun 26.